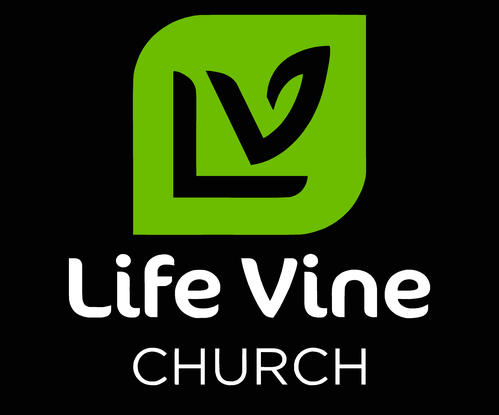 Life Vine Church is a place where people can meet Jesus, engage in life-giving community, and everyone is welcome. We believe in creating a space where people can have authentic encounters with Christ, discover their gifts and use them for God's glory. Join us for our Sunday services. Our service begins at 10:10 am every Sunday morning. Worship is contemporary and focused on showing love and adoration to the Heavenly Father while enjoying the presence of the Holy Spirit. Our Children's Ministry is available for children age birth - fifth grade. After worship you are invited to enjoy solid biblical teaching and to hear the gospel presented at the end of each service. Plan to hang around after the service for a potluck meal and some good fellowship! Fill out a connect card. We'd love to hear from you!